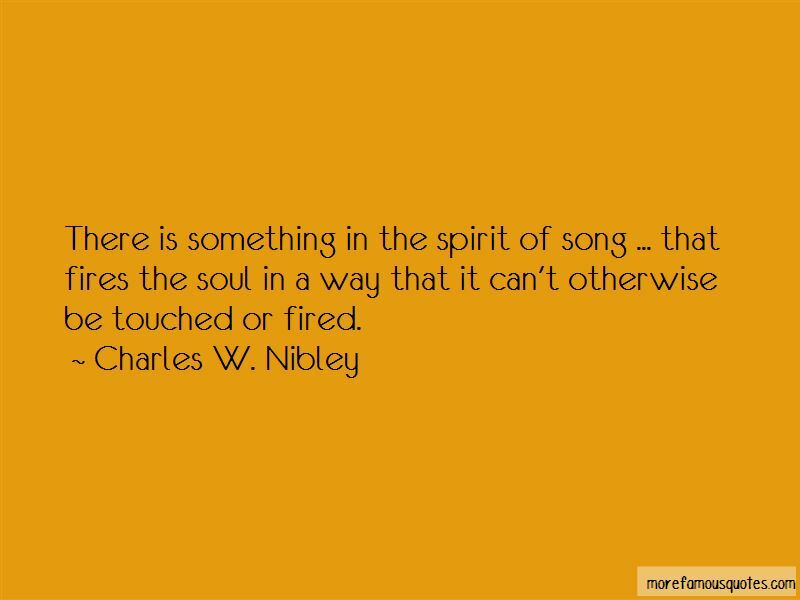 Enjoy the top 3 famous quotes, sayings and quotations by Charles W. Nibley. There is something in the spirit of song ... that fires the soul in a way that it can't otherwise be touched or fired. 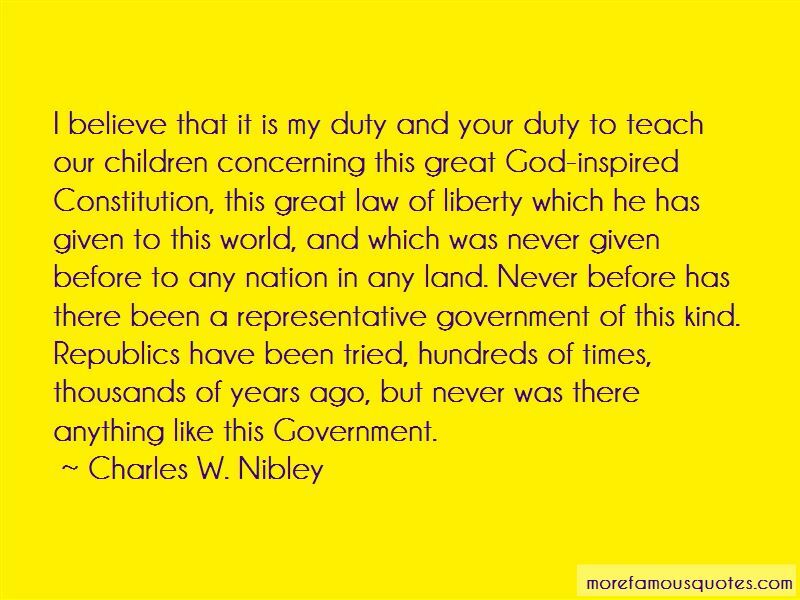 Want to see more pictures of Charles W. Nibley quotes? 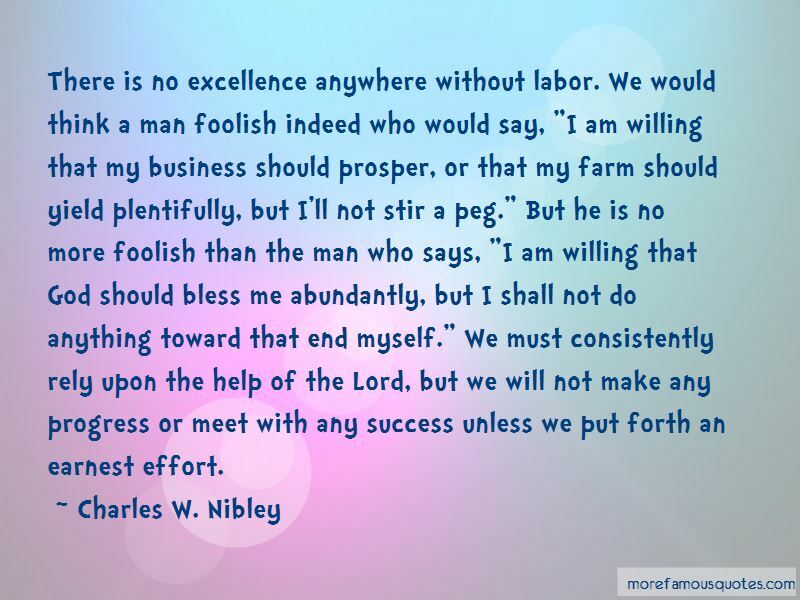 Click on image of Charles W. Nibley quotes to view full size.